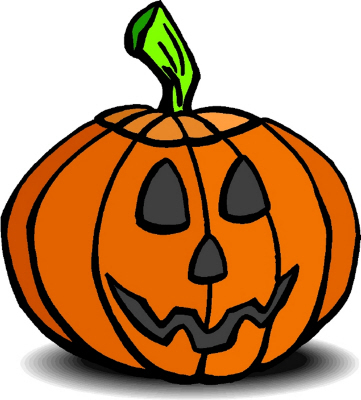 The Parent Council are hoping to hold a Halloween Party on the above date in the school. There will be lots of spooky fun & games for pupils from Primary 1 to 7 and further details will be sent home via a flyer in school bags. We are looking for volunteers to help either in the lead up or on the night i.e. setting up the hall, making spooky snacks or playing some Halloween themed games. If you have any spooky or scary skills please don’t be shy – you will be in much demand! Also, you may have a skill that you may not realise we are looking for… Are you a budding DJ / Compare? If you are able to help in any way please complete the slip below and hand it to any Parent Council member, or Lorna at the office by the 7th October. We will then be organising ourselves in terms of who is doing what! Your support and generosity is important as all monies raised go directly to the benefit of our children. The Scottish Government are now looking at how they can best reflect the findings in legislation and improve the information that parents receive from schools. More information to Parent Councils, Local Authorities and schools will follow as this work progresses. NPFS are hosting their second National Conference on Saturday 1st October 2011. This week, in the lead up to the conference they are having an online conference in partnership with Scottish Goverment which can be accessed by all parents/carers. Please find attached the NPFS Newsletter for August and September.